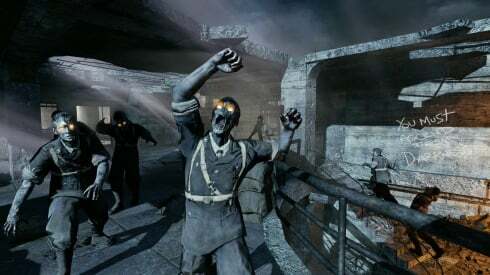 Today Activision revealed that they'll be releasing more content for Call of Duty: Black Ops zombie co-operative mode. 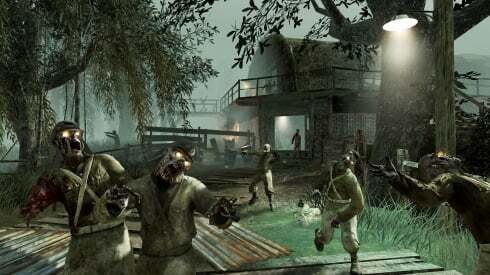 The Rezurrection pack comes with five locations for players to defend against an undead invasion. 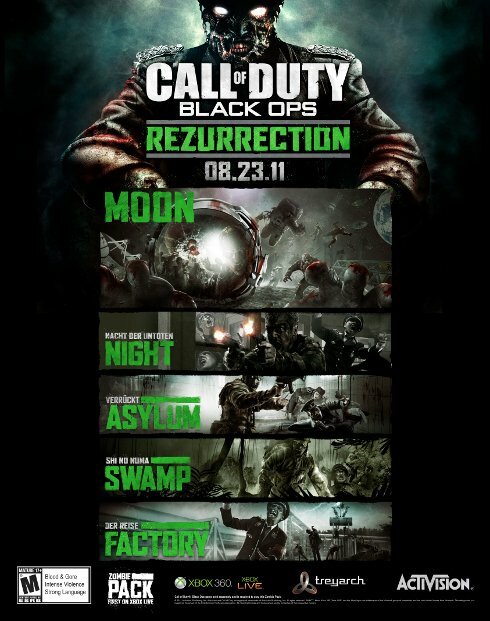 The Rezurrection pack adds an all-new Moon level. 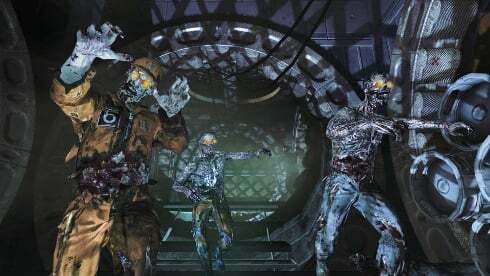 It seems you'll be fighting off undead in and around a lunar base. Sure, why not? 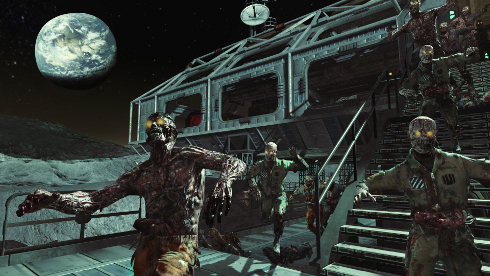 Other new content includes a Zombies Moon theme and an improved Zombies soundtrack with three new tracks. 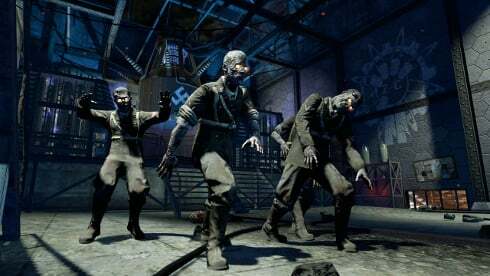 The other four maps in the pack - Nacht der Untoten, Verruckt, Shi No Numa and Der Riese - are re-mastered versions of the Call of Duty: World at War zombie maps. 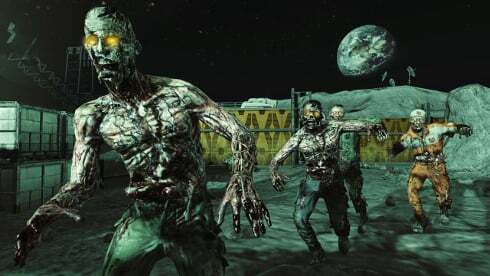 They were previously exclusive to owners of the Black Ops Prestige and Hardened Editions. If you bought one of those special editions, you'll get the rest of the content for no charge. 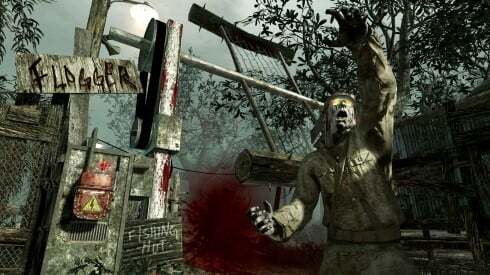 If you don't own the Hardened or Prestige Edition of Black Ops, you'll have to fork over 1200 MS Points ($15). Rezurrection will launch first on Xbox Live on August 23rd. 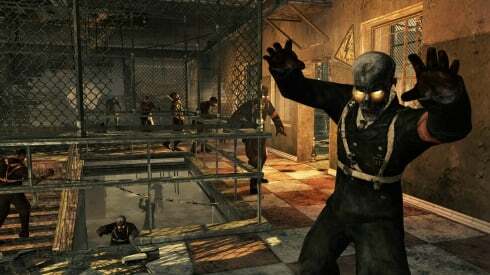 If previous DLC is any indication, this content will arrive on the PS3 and PC a month later. Treyarch will then hold a double XP event over the long Labor Day weekend. If you want to see the new Moon map, or check out how the old World at War maps have changed, check out the screenshots below.